This is the Earth that we treat with respect, where people and animals interconnect, where we learn to find balance between give and take and help heal the planet with choices we make. In their signature spare, rhyming verse, authors Diane Z. 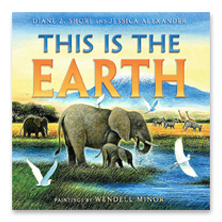 Shore and Jessica Alexander again deliver a non-fiction picture book that powerfully describes a timely topic being discussed around the world every day. 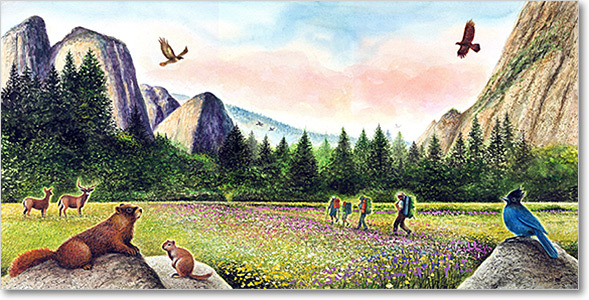 This is the Earth takes readers on a journey through hundreds of years as it explores how humans have affected the environment and shows the ways in which we can all care for the planet. Every action we take has an impact on our surroundings — and everyone can help save the world.